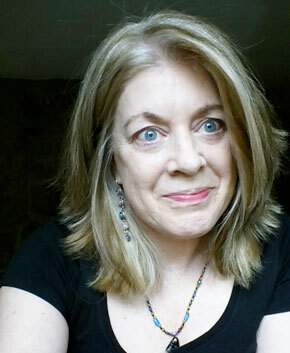 Barbara Ellen Sorensen is former senior editor of Winds of Change magazine, the flagship publication for the American Indian Science & Engineering Society. She now freelances for The Tribal College Journal and writes for the National Indian Child Welfare Association . . . It has been nearly a month since I returned to Colorado after having finished a month--long residency program in Banner, Wyoming. The residency was set amid a pretty desolate, and semi-arid, high desert landscape. Not a scrub juniper to be seen! But plenty of white-tailed deer, antelope, and mule deer. Also, no mountain lions or bear. What I think I enjoyed the most, besides the uninterrupted writing time, was the companionship of other "creative" folk. I miss them! This past Friday, I had the honor of reading from a Haitian anthology, So Spoke the Earth, which was published by Women Writers of Haitian Descent (WWOHD). I was honored to be asked to read at this year's AWP conference in Seattle on the panel titled: The Haiti I know. 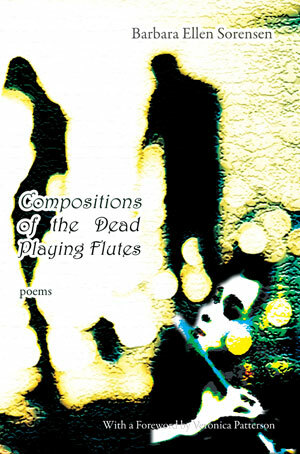 As some of you know, I have several poems about Haiti in my book, Compositions of the Dead Playing Flutes. I have them in there because it was such an important part of my life for many years and has always stayed in my heart. Read more about Interviews, etc. Read more about My VerseDaily Appearance! It was my new daughter-in-law, Kristin, who came up with the idea that I read for our Meetup group. Now, granted this is a group that hikes and reads books. Not at the same time, of course. But the premise of the group is that we read one book (assigned by Kristin) and then she chooses a trail and date and we all meet, hike, and discuss the book. Read more about How Did I Choose My Book's Title? I haven't had time to take a breath, really, since my son's wedding in August. Yes, yes, I know it is December and the holidays are fast approaching, but we DID have a flood that interrupted our lives pretty drastically. Now that the roads are once again passable, I can start lining up readings for my new book, which you can order on this website.